Interest rates in the United States look set to increase on Wednesday. Britain may be forced to follow suit, causing increases in car, credit card and housing payments. Federal Reserve bosses will announce on Wednesday night whether or not they will increase interest rates from an historic nine year low. A rate rise increase is seen as “80% likely”. 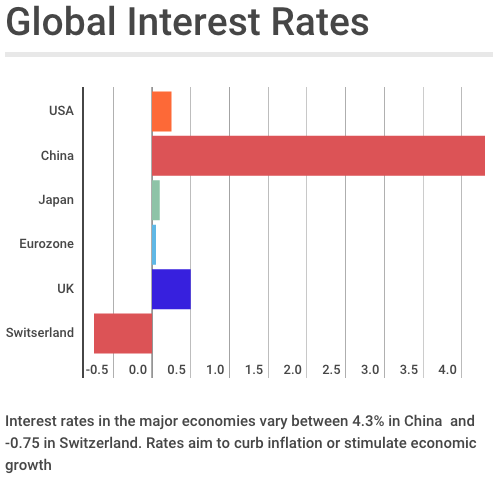 Interest rates are used by governments to try and curb inflation or stimulate economic growth. 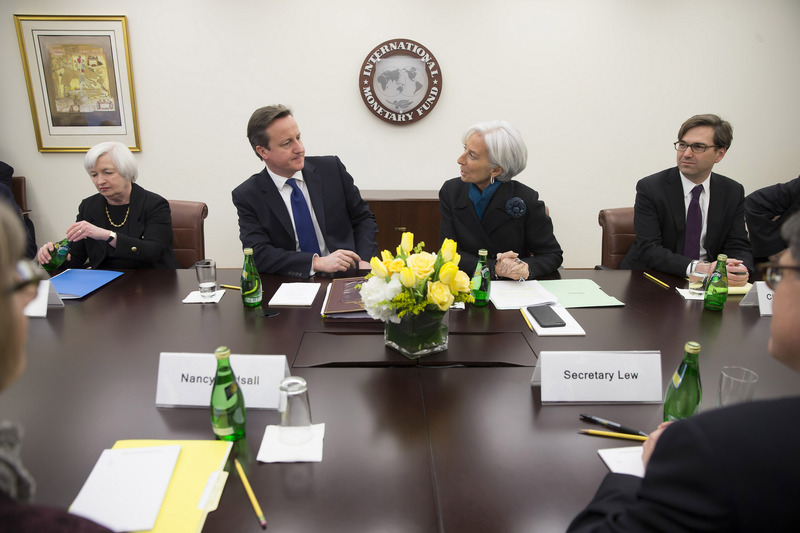 Investors are concerned by the effects of a rate rise on the domestic and global economy. This follows recent concerns that the UK economy is experiencing an unsecured debt boom (Financial Times-http://tinyurl.com/pwpzce7) such as borrowing on credit cards. An increase in interest rates will increase loan repayments on products such as housing, car and credit card repayments. Mr Swale of Credit Suisse points out that an increase in consumer debt repayments could cause consumers to tighten spending, potentially slowing UK economic growth. Alicia Jardine of Jardine Laurie, Chartered Tax Advisors is an accountant and tax specialist. When discussing the effects of an interest rate increase for consumers she said: “A rates rise is going to give an increased incentive to save, this combined with the increases in the cost of loans will reduce income and consumption. It could be catastrophic to economic recovery.” She added that she thought a rates increase in 2016 was “unlikely”. Increasing interest rates is being implemented despite a slowdown in global trade and inflation being near zero in developing countries. Investors are concerned by borrowing from business and governments in emerging markets such as China, Indonesia and Brazil, which has quadrupled to £18bn over the last ten years. An increase in interest US rates could slow economic development in these countries. This is significant because of the slowing economic performance of China, which is seen as engine for most of the world’s economic growth.